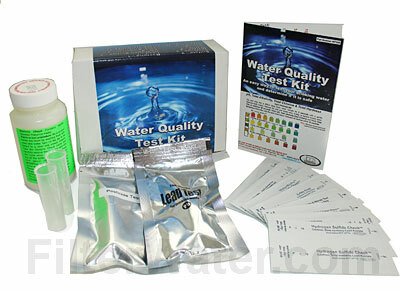 The most complete do-it-yourself Water Quality Test Kit on the market! 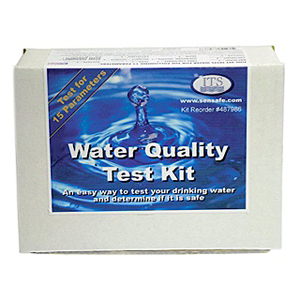 This water test kit is designed to test up to 2 water sources for 15 different contaminants: Chlorine, Chloride, pH, Hardness, Nitrates, Iron, Lead, Pesticides and several other common contaminants! Test your drinking water, or check if your water filter does a good job. Results are color-coded, visual, on the spot (except for bacteria test, which takes 48 hours). Just dip each test strip into a water sample and match it to color chart. Chart to compare your results to US EPA recommended levels is included. I was skeptical at first that a product would be able to tell me something that I thought I would have to pay a professional to test. 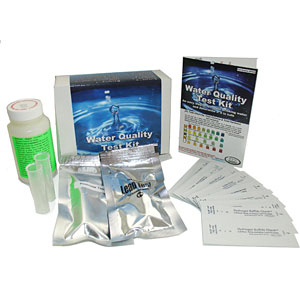 To my amazement this water test kit worked very well for me with fast and accurate results. I’m very satisfied with the product, it was very easy to use.